Trips come and go, memories fade with time and at some point, years after you return, you end up remembering only pieces of what was once the adventure of a lifetime. 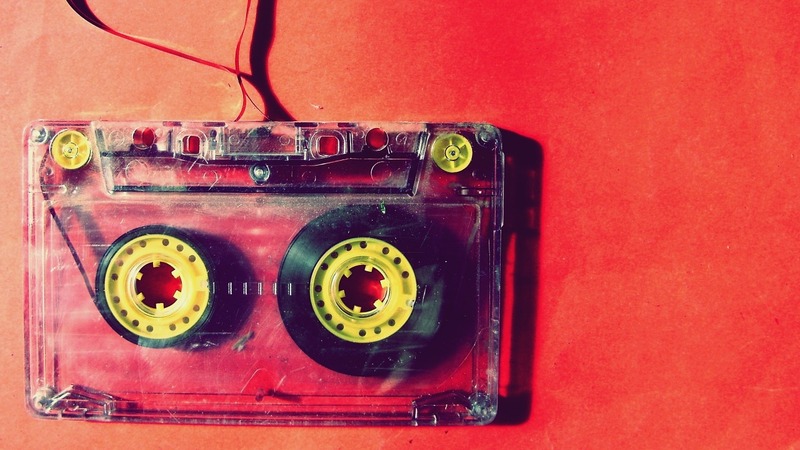 If you think about it, there are songs from your youth that, when you hear them nowadays, still trigger vivid memories of certain people or events. Scientists haven’t yet discovered how or why this happens, but most agree that the phenomenon is real. 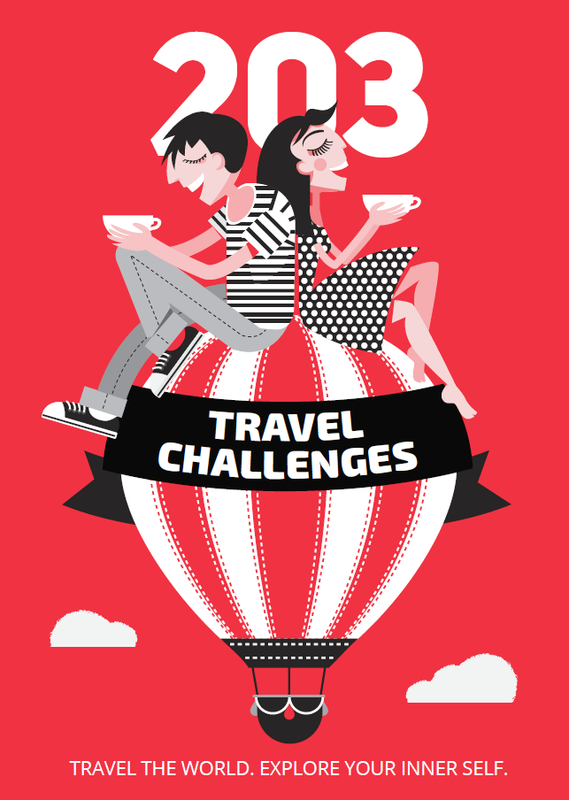 We want you to take advantage of it when you travel. First option: start every trip with the same song. Find your travel anthem, a song that is really special to you. It could be the song you used to listen to when you traveled with your family as a child, or the tune you and your friends played on repeat during your first trip as teenagers. Teach yourself to associate the song with travel by listening to it when – and only when – you start a trip. 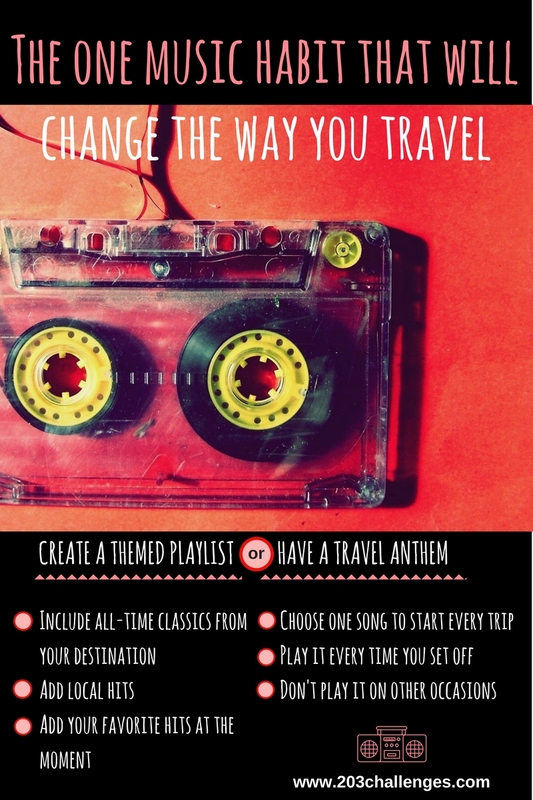 Second option: compile a themed travel playlist for every destination you visit. Make a list of your favorite songs of the moment, then combine them with some local music you discover on the way. These can be the songs you hear blaring on the radio as you travel, or some old school local classics – whatever you associate most with the place. Save your playlists on YouTube or Spotify, naming them after your destination. Then, every time you want to cast your mind back to Florence, for example, all you need to do is crank out your “Florence epic trip 2017” playlist and let the memories come flooding back. “The songs we love become woven into a neural tapestry entwined with the people, seasons, and locations throughout our lifespan,” an article in Psychology Today explains. It seems that a song triggers the areas of the brain connected to motor skills, emotions, and creativity. Some scientists believe music has therapeutic and medical uses, such as helping Alzheimer patients restore memories. “What seems to happen is that a piece of familiar music serves as a soundtrack for a mental movie that starts playing in our head. It calls back memories of a particular person or place, and you might all of a sudden see that person’s face in your mind’s eye,” Petr Janata, associate professor of psychology at UC Davis’ Center for Mind and Brain, said. So what’s your travel song?